Up for some yitnaau (hot and noisy) Chinese religious celebrations in a 245-year-old temple? 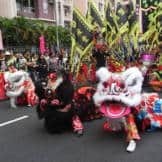 Hung Shing Festival, falls on the 13th day of the second lunar month each year (March 19, 2019), is returning to the island neighborhood Ap Lei Chau with colorful parades, Chinese opera performances, dragon and lion dances, and more religious rituals. It’s a festival to honor Hung Shing, god of the southern sea. Another legend said that Hung was a governor who helped fishermen with his vast knowledge in astronomy and geography. 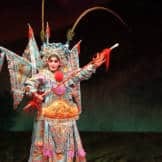 After Hung died, he was made a deity and worshipped by fishermen around the Canton area. 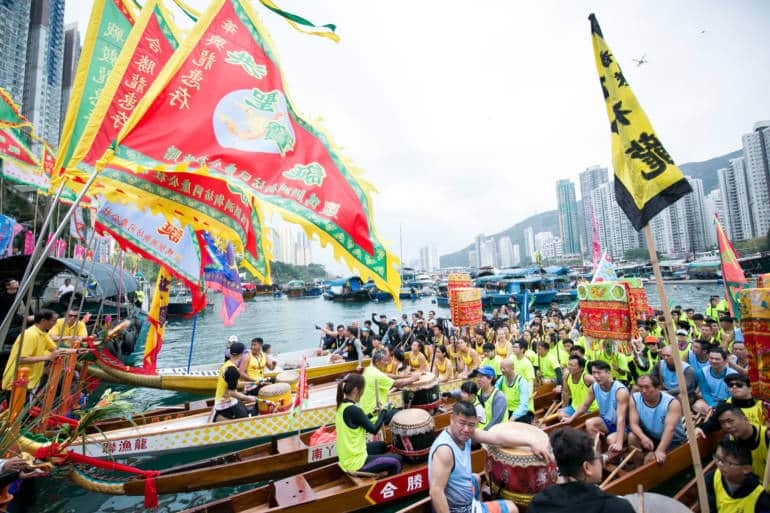 Today, the century-old celebration in Ap Lei Chau, the former fishery village, has evolved into a major cultural festival for locals and tourists alike. It was inscribed as an Intangible Cultural Heritage in Hong Kong in 2014. 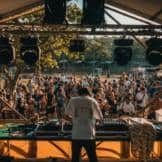 Hung Shing Festival will last for about a week. 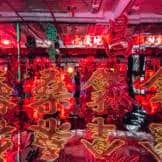 A serious of religious rituals will be carried out in 245-year-old Hung Shing Temple, a declared monument in Hong Kong, between March 17 and March 23 for both worshippers and the public. There will also be activities around the neighborhood. 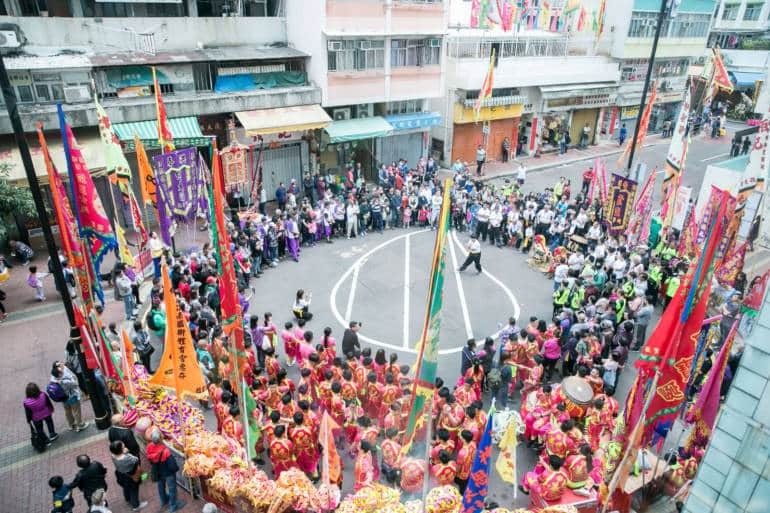 Some highlights include the processions along the Ap Lei Chau main street on March 17 (1:30–5 pm), Chinese opera performances inside a temporary bamboo theatre—the bamboo theatre is an attraction in its own—at Ap Lei Chau Football Court (every day from March 18–22) at 1:30 pm and 7 pm. 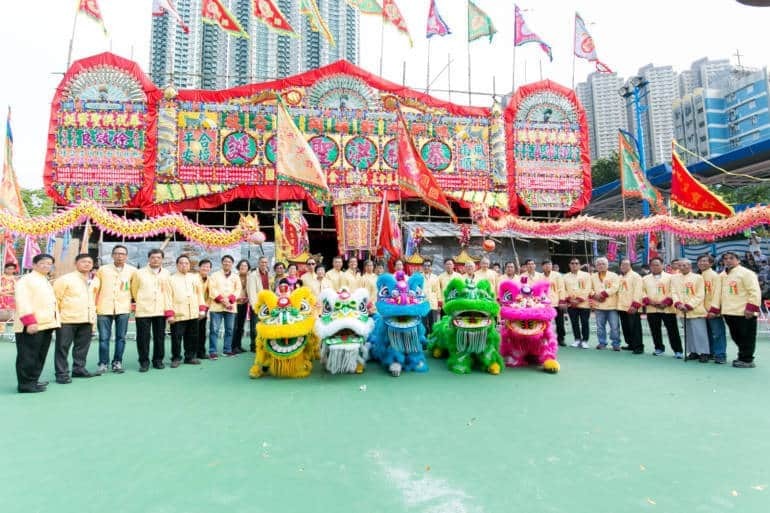 A similar celebration takes place in the 800-year-old Ho Sheung Heung village in the New Territories, too.